Manchester: A player moaning about his £65,000 a week salary; another handing in a transfer request 24 hours before the first game and suspicious injuries to players known to want to leave for bigger money elsewhere. 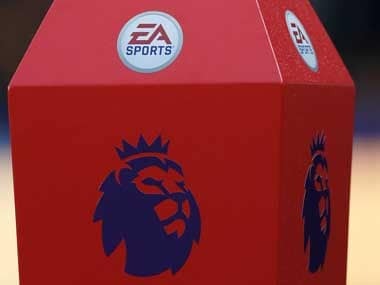 The final week of build-up to the new Premier League season encapsulated the worst of the world's most popular weekly football product — greed, disloyalty and A tone-deaf insensitivity to the fans whose money keeps the whole circus running. It can be tawdry at times and accompanied by the non-stop cacophony of 24/7 television and radio coverage, the close season can test the loyalty of even the most fanatical. But it took just 90 minutes of actual football to show just why it is the most watched league around the globe. Arsenal's 4-3 win over Leicester couldn't have been better scripted as an opening night showcase — the Gunners' new French striker Alexandre Lacazette scored just 94 seconds into his debut. Leicester, whose title win two seasons ago was the league's ultimate fairytale, then fought back to go 2-1 up, only for Arsenal to grab victory with two goals in the last seven minutes. Yes, the experts could point out some of the poor defending and tut-tut at Arsenal conceding three goals at home but for most fans it was just simply great entertainment. It was a similar story in Saturday's early game where Liverpool, reeling from Brazilian star Philippe Coutinho's transfer request on Friday after two rejected bids from Barcelona, showed their problems are at the other end of the field, with defensive lapses behind their 3-3 draw at Watford. But again, while Liverpool fans may have been frustrated at such a start, the rest of us were hardly complaining at 13 goals in the opening two games. The first half of Everton against Stoke showed that the Premier League can be scrappy and physical, and it was goalless until just before the break when Wayne Rooney's beautiful header put the home side ahead. 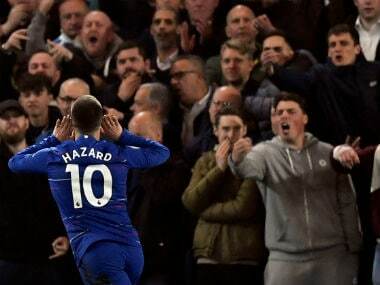 It highlighted another key element in the Premier League success story — the personalities and narratives that turn even a mundane game into a talking point. Rooney's goal came on his emotional return to his boyhood club after 13 years at Manchester United and after he was written off as a spent force by so many pundits. While Rooney was basking in adulation, with the old chant of his name being heard from the Gwladys Street end for the first time in over a decade, the defending champions were in the midst of providing the first major upset of the season. Opponents Burnley had been forced to sell their striker Andre Gray to Watford on Wednesday while Chelsea were content to leave their £70 million striker Alvaro Morata on the bench. But after Chelsea skipper Gary Cahill was sent off in the 14th minute Burnley took a 3-0 lead into the break, and while they had to hang on to secure a 3-2 win, in the end a team that had managed just one away win all last season triumphed against a club with vastly superior resources. Such results happen in other leagues too from time to time. 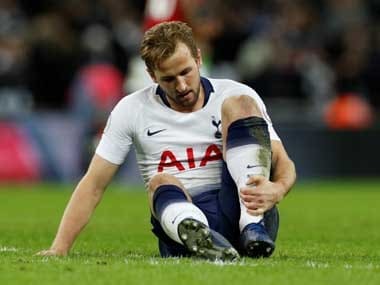 However there is no doubt that the smaller clubs in the Premier League consistently provide a much tougher test to the elite clubs than in Europe's other top leagues. The expressions on the faces of Chelsea's expensive stars as the Clarets pulled them apart in the first half said it all. 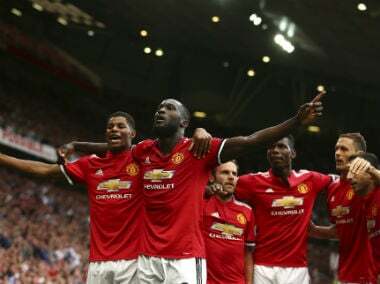 On Sunday at Old Trafford, another debutant striker became an instant hero to his new fans as Romelu Lukaku scored twice in Manchester United's 4-0 crushing of West Ham. Love or loathe United, there is no doubt that the Premier League benefits from having the 20-times champions as real contenders, something they haven't been since Alex Ferguson retired in 2013. The many foreign fans present on Sunday, proudly purchasing their replica shirts, are testament to the club's global appeal and their commercial power. With the transfer window still open until the end of August - though many would prefer it to close before the season - the headlines for the next two weeks will continue to be dominated by transfers and wages that appear headed towards hyper-inflation. Tottenham defender Danny Rose's ill-advised complaints at earning more than twice in one week than the national average annual salary do not help the image of the game among the general public in Britain. 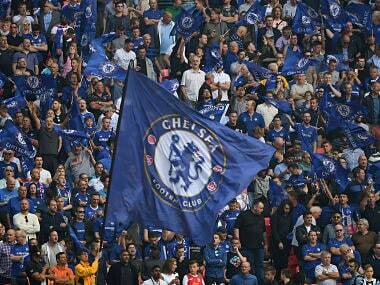 But as crass as it can be at times, the Premier League showed this weekend why so much of the world is addicted to it. Unpredictable, with personalities, heroes and villains in abundance, drawing talent from around the world and yet still, somehow, maintaining just enough local tradition to fuel rivalries and generate passion, it is the world's greatest soap opera.